Welcome to electronic world of Boson! 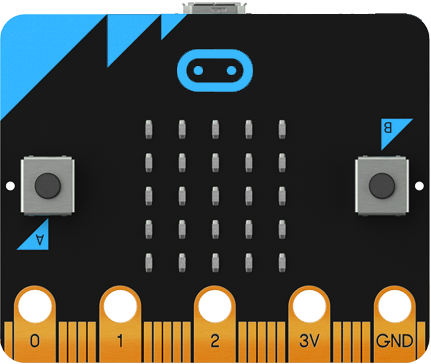 Micro:bit is an open development board that allows you to run code on it and have access to all of the hardware. 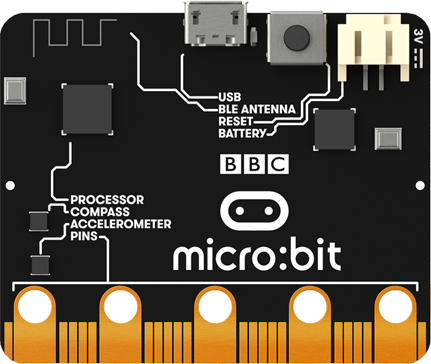 We have enabled debugging so that you can really interrogate the system – the more you know about all the bits and pieces that your BBC micro:bit is made of, the more you can hack it and create with it. 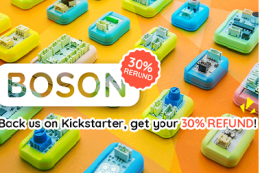 Boson Kit, the first coding-free set of modular electronic building blocks designed for young inventors and teachers. 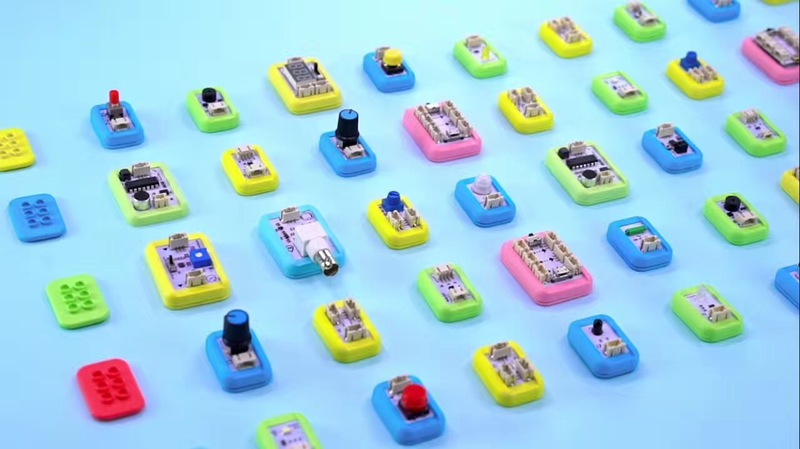 Created as a hands-on tool for STEM education in the classroom and beyond, Boson Kit is compatible with Legos, magnets, screws and Velcro, using its Internet of Things (IoT) module to allow everyday innovations to come to life. It is also fully compatible with Scratch, allowing all users, from beginners to advanced, to unlock the capabilities and unique AI features of Intel® Curie™ through an easy-to-use design. Boson Kit’s distinction is its coding-free functionality, providing users with an applied experience without the complexity of programming and wiring prior to use. The tool contains more than 50 different modules with varying functions, letting creators build a variety of inventive gadgets. 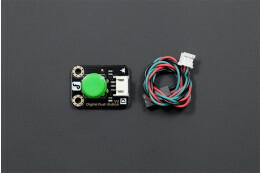 Boson Kit also has a smart vision sensor allows for the creation of advanced robots that recognize faces, follow people, track drawn lines and find and fetch balls. 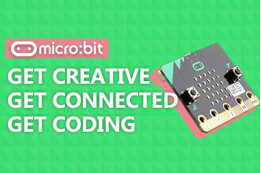 In the combination of Boson Kit and Micro:bit, Boson act more like a sensor kit for Micro:bit, with the help of Boson Kit, much more creative projects will be born!